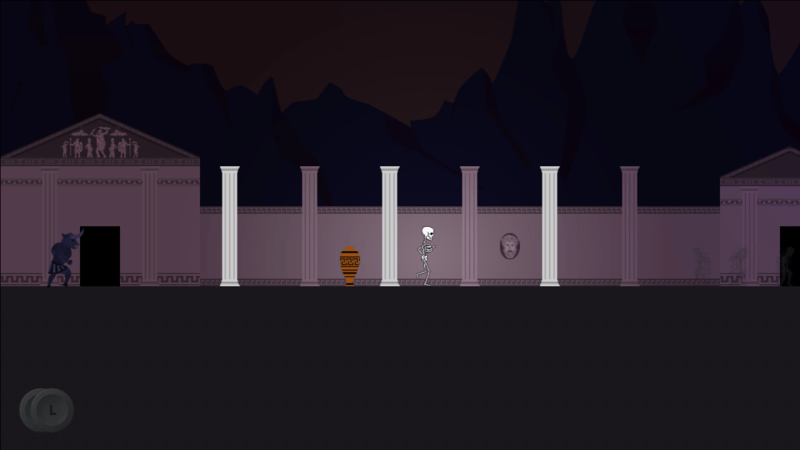 Afterdeath is a work in progress, currently left in limbo. If you’re okay with playing a dev build and shaping the final product as it develops, I welcome you to download the latest build and try it yourself. Your input can help me make a better game and turn Afterdeath into a game you’ll enjoy even more. Don’t be afraid to point out flaws, that’s the only way I can find them and fix them. If you can, record video of your sessions and upload it to youtube or stream on Twitch so I can watch. I will add your video to the list of Afterdeath gameplay videos and try my best to promote your channel on Twitter and Facebook so everybody wins. Set “Demonstration Mode” to Visible in the Display Options so we can see exactly what angles you use to get through each level. Otherwise, you can post bugs and feedback in the Afterdeath Playtest forum or send an email to support@nonadecimal.com.